I am delighted to welcome you as a guest to ibis Istanbul Esenyurt. 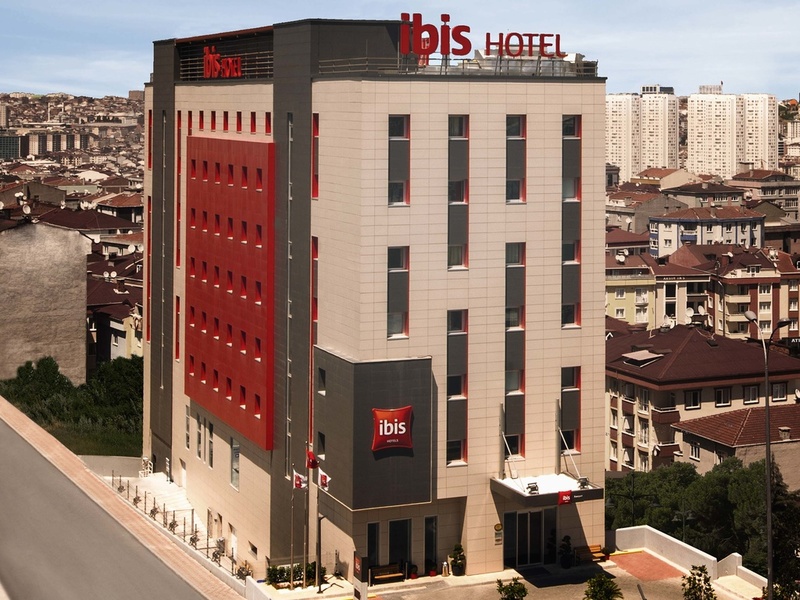 Ibis Istanbul Esenyurt is a modern hotel with 156 rooms. Hotel is located in Esenyurt / Beylikdüzü area, 4km distance to Tuyap Fair Center, 19 km to Ataturk Airport and 500m to the shopping mall. Guzelyurt Metrobus station is just front of the hotel and provides easy access to the city center. Each room is equipped with a flat screen TV, AC, safebox, fridge, tea&coffee facilities. You can have a meal 7/24 in the restaurant and bar. The hotel offers free wifi and car park to the hotel residents. Close location and easy access to the TUYAP Fair Center. Guzelyurt metrobus and bus stations just in front of the hotel. It was a comfortable hotel. I stayed in a single room and for one person it was comfortable enough. The rooms are not very large, however cosy and comfortable. I liked the breakfast menu, it was enough for me. Basically everything needed for having a good breakfast. Rooms was clean, service is good, everybody is polite if you have some questions or complaints. The location is perfect if your main purpose of visiting Istanbul is exhibition in Tuyap center. Very near to the hotel are both bus station and metrobus station. Marmara Park is also very near to the hotel with a Marmara mall. But it is very far from the main sightseeings of the city. From old Istanbul, Sultan-Ahmad it is very far, hour and a half approximately travelling. I have enjoyed my stay with you even though the room was very small and the breakfast could be better. Location was perfect as I came for Tuyap Exhibition. Special thanks to Housekeeping for great service. i have a good experiancein your hotel and feel relaxant. Rooms are good, food not so much. I am very satisfied with the rooms and available services. Staff was helpful and smiling. Environmental awareness in room services was surprising - in a good way, of course. However, food options are very limited. I am vegan and breakfast has been very difficult for me. Additionally, food ingredients should be included under the name of the food because of the same reason. It was very nice experience staying at ibis Istanbul Esenyurt, the staff were friendly and helpful, every where in the hostel was 0 clean. As mentioned in the title I had very friendly and efficient service when signing in, d eating and checking out. bad smell, bad internet, noisy room, aircondition / ventilation does not work. Your hotel was good, I like it and would like repeat my experience. everything was good , staff are welcoming and helpful , rooms and facilities were clean .